There’s a rich tradition in the use of posters that blends history, art, revolutionary marketing tactics, and even the world of collectibles. Consider the larger-than-life movie posters Hollywood studios used so effectively to draw audiences for decades. And those psychedelic rock concert posters from the ‘60s? Many are worth quite a few dollars now! Then and now, though, a carefully designed poster is only as effective as its holder. 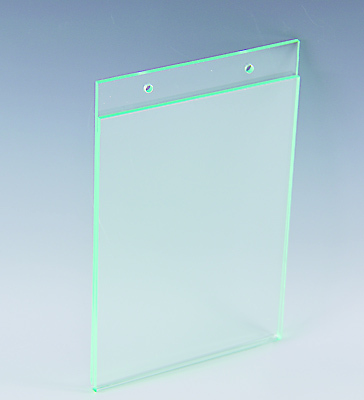 Plastic Products Mfg (PPM) has a tradition of its own in flexible Poster Holder styles that have just been elevated to a whole new level in Glass Green. 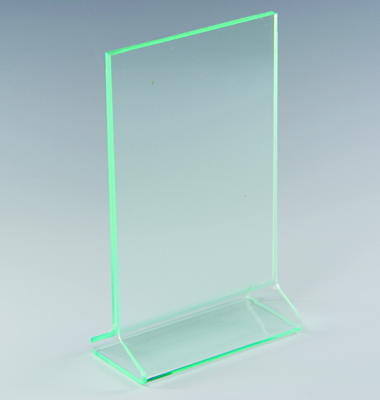 These Glass Green Poster Holders pay solid tribute to promotions of all sizes and that extends to Wall Certificate Holders as well as Wall Mount Poster Holders reduced as small as 3” x 3”. Let’s take that Hollywood movie poster approach and make it apply to large retail outlets and big box stores. How? Ceiling Mount Poster Displays deliver great reach and eye appeal, capturing attention and holding it until your message hits its destination and creates incentive to act. The height advantage in Glass Green Ceiling Mount Poster Holders also helps you reach a wider percentage of your customers at one time regardless of your store’s square footage. Like we mentioned once before, effectively using Ceiling Mount POP Displays will have sales looking up…literally…and especially in Glass Green. Those Wall Mount Displays referred to a moment ago also deliver direct eye contact in a visually stunning way. 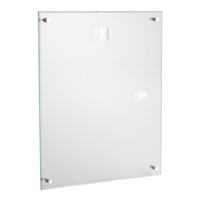 Ideal for retail use or in professional office environments, Glass Green Wall Mount Poster Holders really get the point across from practically any prominent eye-level wall space. 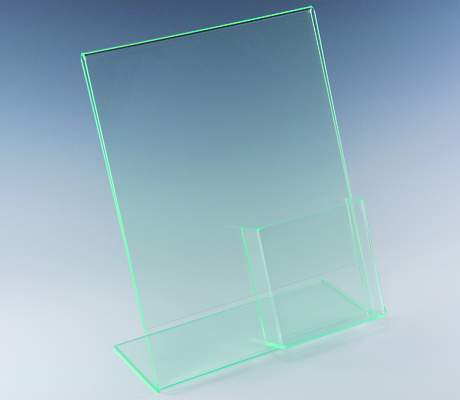 This dynamic new style combines toughness, durability, and impact resistance of traditional thick acrylic with timeless Glass Green aesthetic appeal. PPM offers incredible size ranges both vertically and horizontally to accommodate all your print materials and promotions. These Wall Mount Poster Holders are more than good-looking, too: top and side loading access also makes it easy to switch content quickly. Glass Green has a visual attraction that’s practically hypnotic. 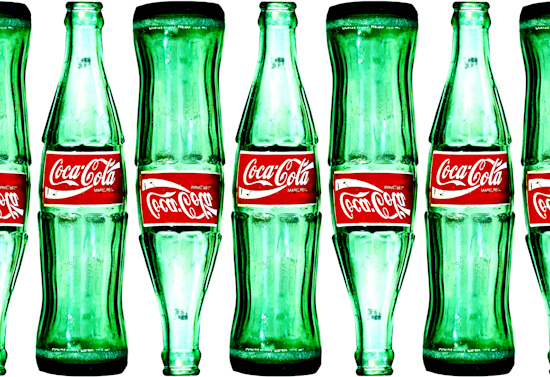 Coca Cola used it in bottling to enhance sales years ago. It’s a material of choice in home fixtures and vintage decorative items. 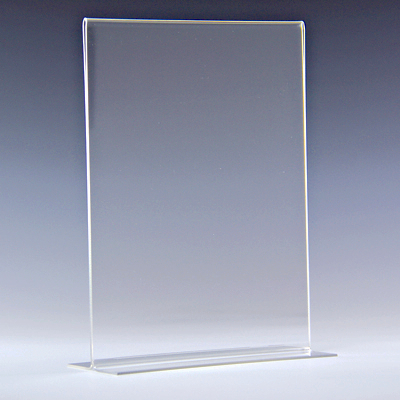 That tradition of eye-catching charisma also gives Glass Green an element of sophistication in Photo Frames and Wall Certificate Holders, sturdy displays that draw attention and keep it. Want your logo and brand to stand out? 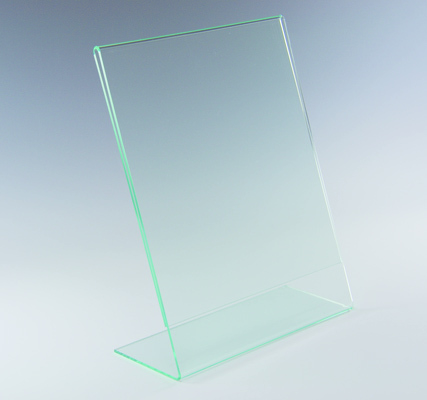 Glass Green Poster Holders are your best choice. And the PPM reputation for detail has never been more evident than it is in Glass Green Photo Frames with mounting hooks behind the signage to deliver a perfect view. The spotlight stays on your message or promotion better with hardware hidden in this display style. You’ve already spent the advertising dollars to build customer excitement. Or maybe you’re about to. Either way, you’re driving customers to your door…take the next step and make sure they get the complete picture of all you have to offer. Glass Green Poster Displays add the perfect accent and a view that’s crystal clear! If you haven’t explored the online catalog yet, please grab a cart because www.plasticproductsmfg.com never closes and products are ready to ship right away! The projections are in, and while guardedly optimistic, could pan out to nice profits during the busy Christmas retail season…even beyond Black Friday. If you are in the retail industry, you know how crucial 4th Quarter sales can be to your annual totals and now’s the time to get every added edge with Plastic Sign Holders. According to the National Retail Federation, 2013’s 3.1 percent increase is expected to grow by a full percentage point to 4.1 percent in 2014…a healthy boost to $616.9 billion. Of course, online sales will still eclipse in-store totals, but all the indicators point to a retail bonanza over 4 percent for the first time since 2011. The NRF forecast is based on an economic model of consumer credit, disposable personal income, a recovering economy, and previous monthly retail sales releases. So how do you plan to capitalize in your retail operation? A key component is your presentation of in-store special promotions using prominently located Acrylic Sign Holders, Poster Holders, and Counter Top Displays. 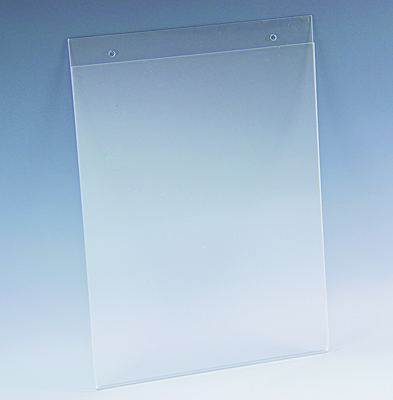 You’re likely already spending advertising dollars to get buyers in the door…make sure that foot traffic sees your best specials in sturdy, crystal clear plastic Display Holders for a clean, professional image. Plastic Products Mfg. has been a vital partner to retailers for the past 30+ holiday shopping seasons and can guide you to the most efficient, cost-effective styles. Extruded Sign Holders are especially beneficial in retail environments because they’re available in multiple width options and make promotional switch-outs fast and easy for your busy staff. And don’t neglect the addition of color to enhance sales…especially the use of red and green to match the holiday ambiance. These two colors are proven to increase sales and can be easily silk screened to your Acrylic Display Holders for added eye appeal. If you are simply trying to squeeze through the holiday shopping season on a shoestring, PPM has Economy and Super Economy Brochure Holders in-stock for immediate delivery. This allows you to spotlight pivotal products without having to spend a great deal. Speaking of money saving alternatives, Plastic Products Mfg. 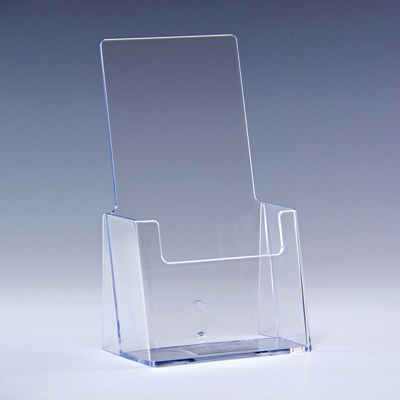 has also just released new Thick Premium Plastic Sign Holders and Poster Holders. This thicker .098 material is available at low introductory pricing that’s the same as previous thinner styles…just in time for the Christmas shopping season. Strategic locations of Point-of-Purchase displays can make a huge difference in profit margins, and if you find that your sales game plan needs an additional kick start, be sure to contact your PPM representative right away. Technically, the season is already here and time is of the essence. 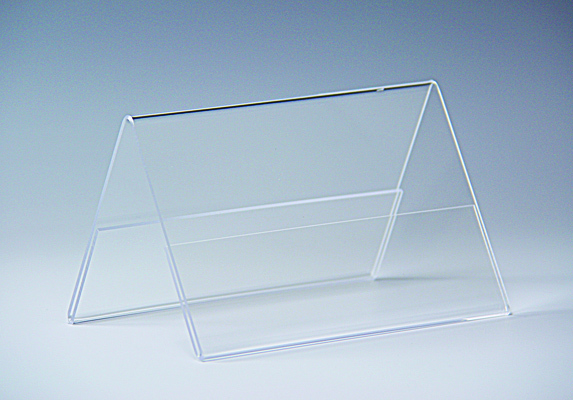 Acrylic Sign Holders can also deliver valuable sales assistance in kiosks. It’s also a time when clear Donation Boxes also become more prevalent and should not be forgotten! If holiday shopping trends continue upward this year as predicted by the National Retail Federation, can you afford to miss your share? Don’t risk it. Put your best on display with the latest in top quality Acrylic and Premium Plastic Sign Holders…only from the industry leaders at PPM. 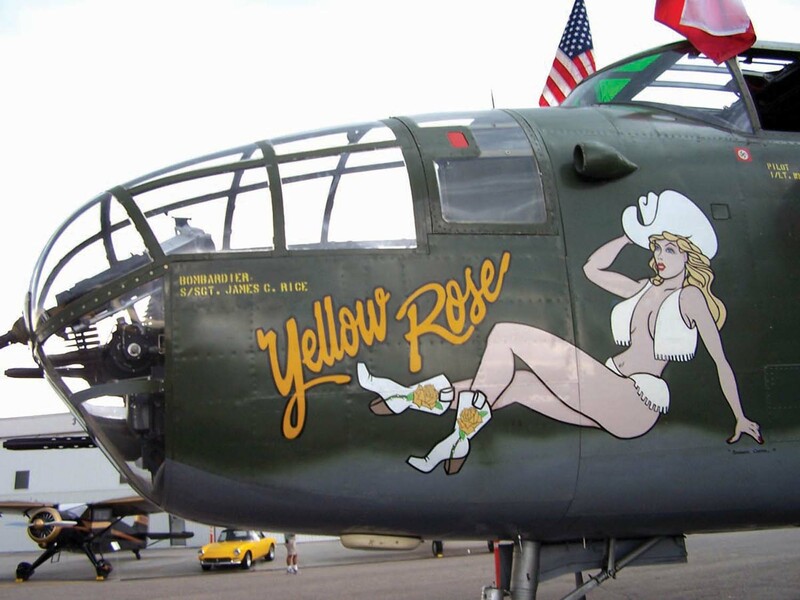 From subway cars to internet searches, vehicle wraps to TV promotions-within-promotions, it’s easy to get lost in today’s visual media blitz. As a businessperson, you can either throw in the towel or explore new options in areas that include POP Displays and Sign Holders, giving your brand increased awareness and profits a boost. But what new options deliver that kind of edge over previous Sign Display Holders, Table Tents, and different sizes of Menu Sign Holders? Plastic Products Mfg (PPM) has two distinct alternatives recently introduced to the market, each with unique characteristics and benefits. The intense R&D behind PPM’s new Thicker Premium Material resulted in the creation of unparalleled quality Sign Holders and Poster Holders, a full .098 thick yet with clear visual acuity for which the company’s been known for over three decades. PPM also managed to make new display styles available to meet demand at a surprisingly low cost…the same as thinner counterparts and competitor models. The second alternative comes in Glass Green Sign Holders, Sign Frames, and POP Displays using an elegant, classy, and proven look. 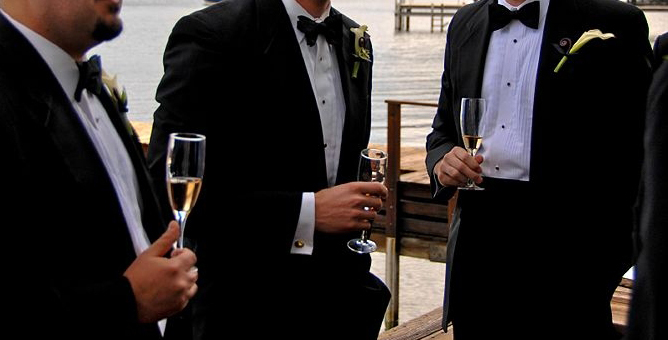 Here’s a way to separate yourself from the crowd with a look of distinction that really captures consumer attention in higher-end clothing and furniture stores, growing restaurant and bar establishments, the hospitality industry, doctor/dentist offices, upscale retail operations, spas, and clubs. Glass Green Sign Frames are a prime example of the sophisticated look you get with polished edges and rounded corners. At the point-of-sale where purchasing decisions are made or lost, give yourself a little sales backup. 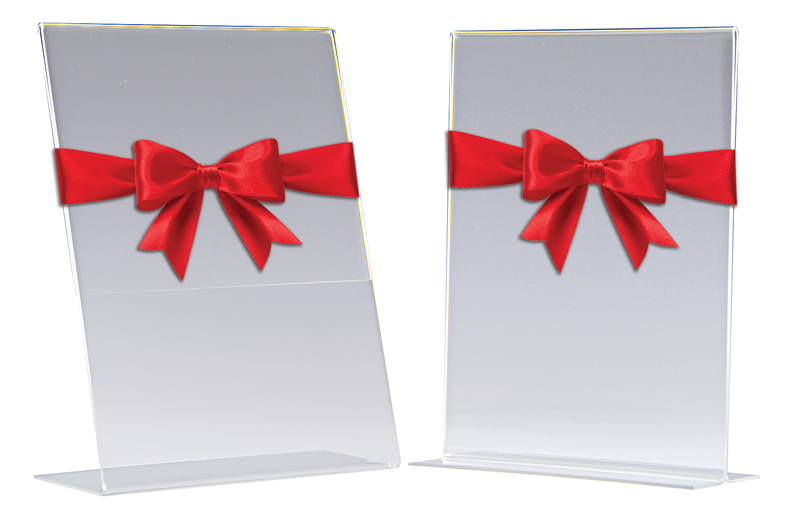 In restaurants, triple-sided Menu Sign Holders and Table Tents are at your service. Command attention in Glass Green. Or capitalize on your investment with cost-effective, Thicker Premium Material. With multiple viewing sides and angles, you can coordinate ideal combos that directly appeal to your customers and easily track the more successful ones for repeat runs and higher check totals every week. 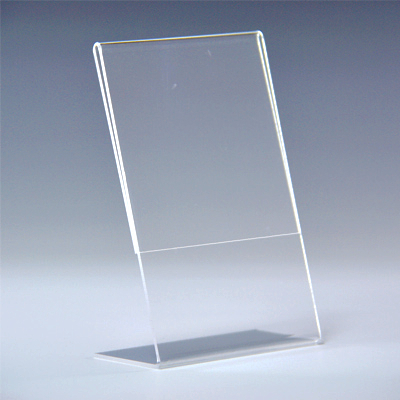 The same principle applies to countertop and desktop promotions with double-sided Sign Display Holders. This POP Display stands vertically on a solid base and loads from the bottom. 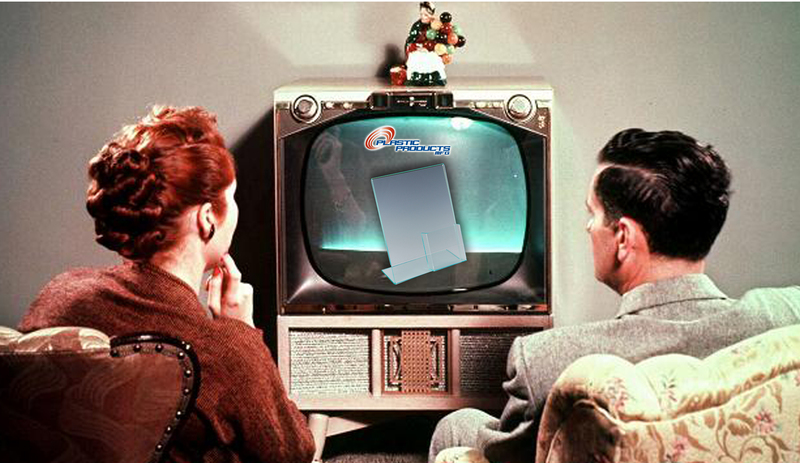 Geared for viewing both front and back, you can instantly double your promotional impact to build your bottom line. 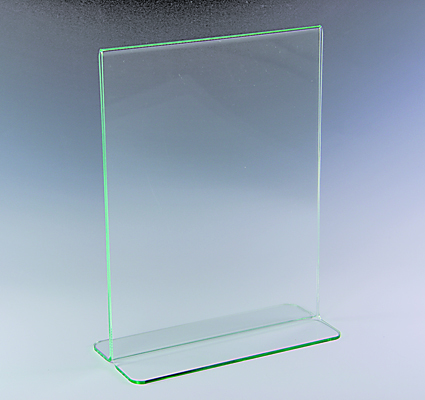 And by choosing Glass Green or Thicker Premium Material, the allure of your strategically placed Sign Display Holders grows to spread the word about your biggest promotions. It’s a stand-up style that really draws the eye in a compelling way. 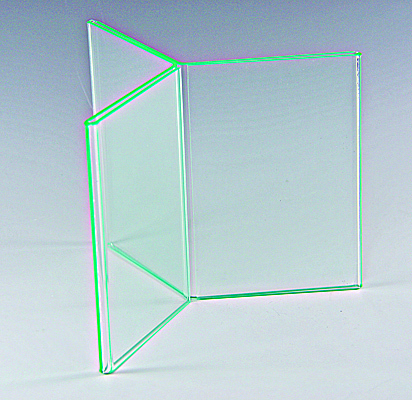 Dual sided visibility in a top-loading style also comes in PPM’s industry leading Display Stands in Thicker Premium Material or as a standout, sophisticated Glass Green display. Whichever material you choose, this is an exceptional style for custom imprinting the sloped base for added brand awareness. A PPM representative can go over your options in both material and customization to fit your campaigns and your budget. From elegant showrooms to bustling trade shows, no display stand is more widely used than best-selling slant-back Sign Holders. Available in a wide range of styles and over 500 sizes, a major aspect of Sign Holder appeal is a simple one: it directs your promotional advertising straight to eye level. At events in arena lighting, Thicker Premium Material Sign Holders cut right through the glare and stand up to knocks better…in transport AND heavy foot traffic. In busy retail environments, you can set up Sign Holder displays in the busiest part of the store to get the job done, especially during the busy holiday season. The slant on Glass Green Sign Holders works its magic in similar fashion, only in a different type of venue. Fundraisers, corporate events, awards ceremonies, luxurious resort and hotel settings, posh showrooms…make it Glass Green and note the hypnotic draw it creates. 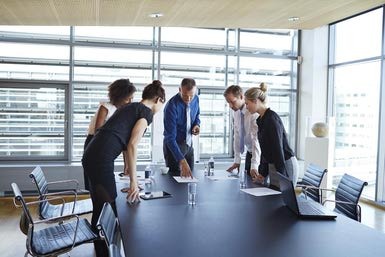 You’ve already invested in the promotional advertising, printing, and marketing campaign. It only makes sense to show them in their best possible light to get the highest return and ignite immediate calls-to-action, right? 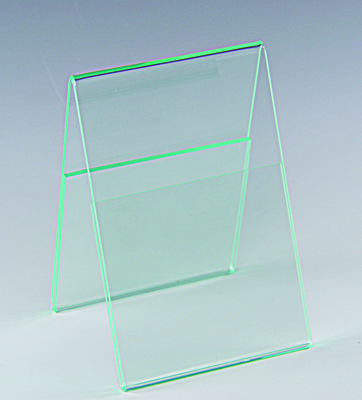 PPM Sign Holders and POP Displays in new Glass Green or Thicker Premium Material are the wisest choices. Browse the catalog at www.plasticproductsmfg.com and contact a representative if you have any questions. Your order can be processed for fast delivery!